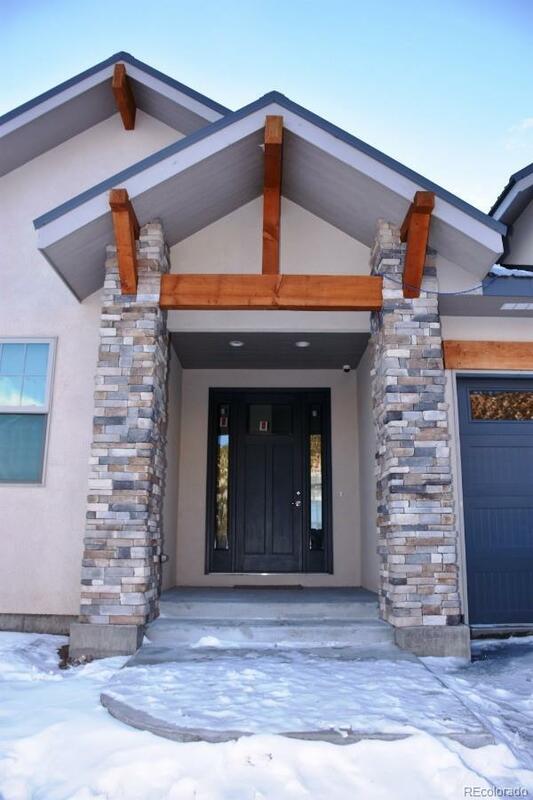 Brand new construction, stucco with stone accents, lovely ranch style home! Gorgeous open floor plan, great room concept stacked stone fireplace. Master bedroom features barn door into the bathroom. 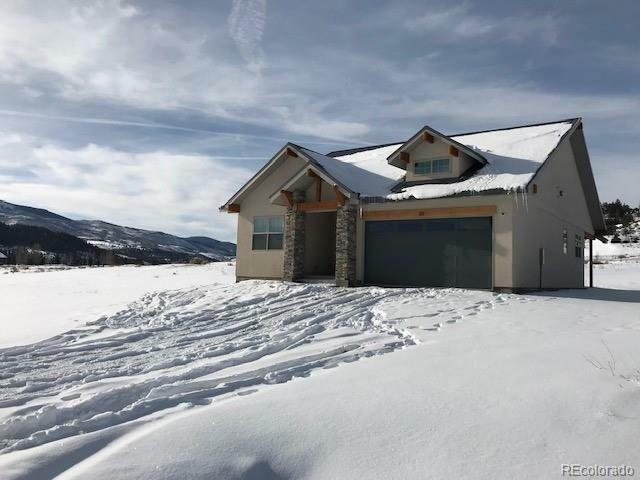 Situated on the fairway gorgeous mountain and rock outcropping views! Amazing kitchen with chiseled granite countertops enormous island with prep sink! Beautiful family room with built-in media area, lots of custom shelving and stacked ledger stone fireplace! Easy to get to Rio Grande clubhouse, gold medal water fishing on the Rio Grande River and just 20 miles to Wolf Creek ski resort!! 3 bed/2bath , gorgeous hardwood throughout except bedrooms have carpet and bathrooms have tile. Ready to move in today!